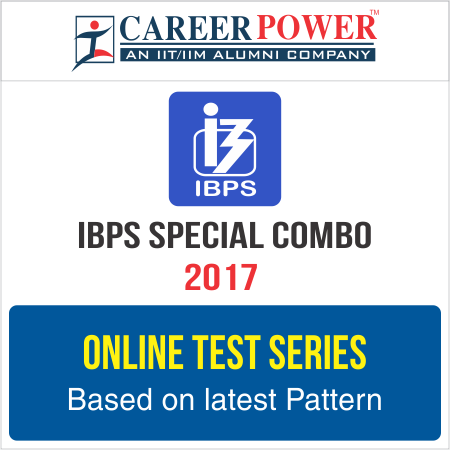 Practice is the key to perfection in Quant, so brush up your skills and test yourself with these 15 questions of Quantitative Aptitude for IBPS RRBs PO and Clerk 2017. Q1. If Rs. 5600 amount to Rs 6678 in 7/2 years, what will Rs 9400 amount to in 21/4 years, at the same rate per cent per annum simple interest? Q2. In what time will Rs 6250 amount to Rs 6632.55 at 4%per annum compound interest payable half-yearly? Q3. Eight litres are drawn off from a vessel full of water and substituted by pure milk. Again eight litres of the mixture are drawn off and substituted by pure milk. If the vessel now contains water and milk in the ratio 9 : 40, find the capacity of the vessel. Q4. A starts from P to walk to Q, a distance of 51.75 kilometres at the rate of 3.75 km an hour. An hour later B starts from Q for P and walks at the rate of 4.25 km an hour. When and where will A meet B? Directions (Q. 6-10): What approximate value should come in place of question marks (?) in the following questions? Directions (11 – 15): Read the given bar graph and answer the following questions. Q11. Approximately how many students taking a loan from UCO in 2009 and PNB in 2010 were defaulters if 23% from UCO in 2009 and 20% from PNB in 2010 have defaulted? Q12. In 2007, no of defaulters in SBI was 5%. However each year no of defaulters increases by 10% in number. What will be the difference between the number of defaulters of SBI in the year 2009 and 2012? Q13. In which of the following years, the difference in no. of students taking loan from Bank BOB from the previous year is highest? Q14. If on average, Rs. 175000 per students education loan sanctioned by OBC bank all over the year. What will be total amount sanctioned by OBC in all given years? Q15. What is the ratio of Number of students taking Education Loans from SBI and BOB together in all the years and the total no of students taking Education loans in 2010 and 2011 together?